Registration is now open – see link at the bottom of the page! 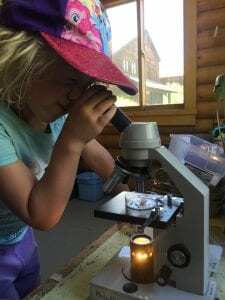 Our purpose is to train the next generation of scientists while cultivating respect and wonder for the natural world. 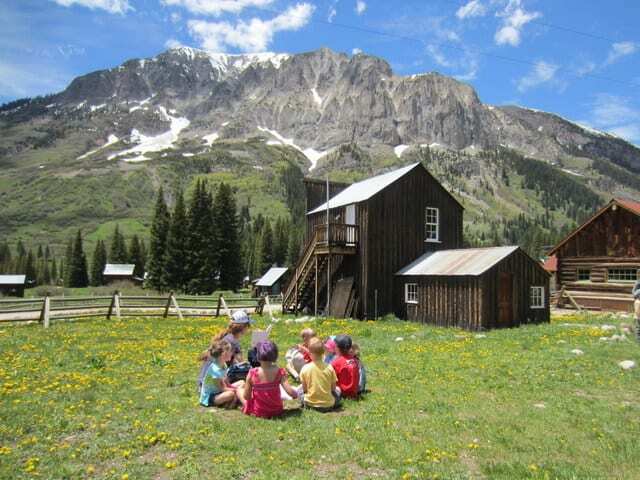 RMBL’s nature and science camps take place at our field research station located in Gothic, Colorado and on surrounding public lands. 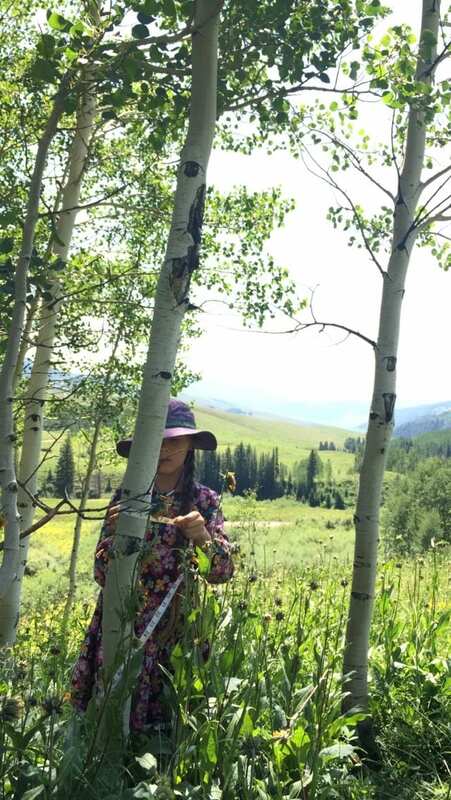 In a beautiful outdoor setting and in the company of career scientists, we provide hands-on investigations of nature. 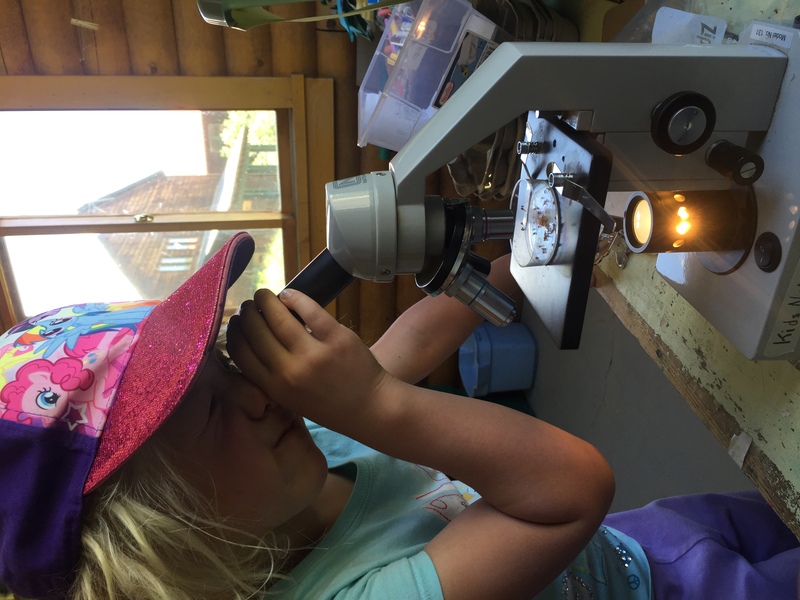 Our programs introduce children to the practices and processes of science through a variety of fun and interdisciplinary activities. 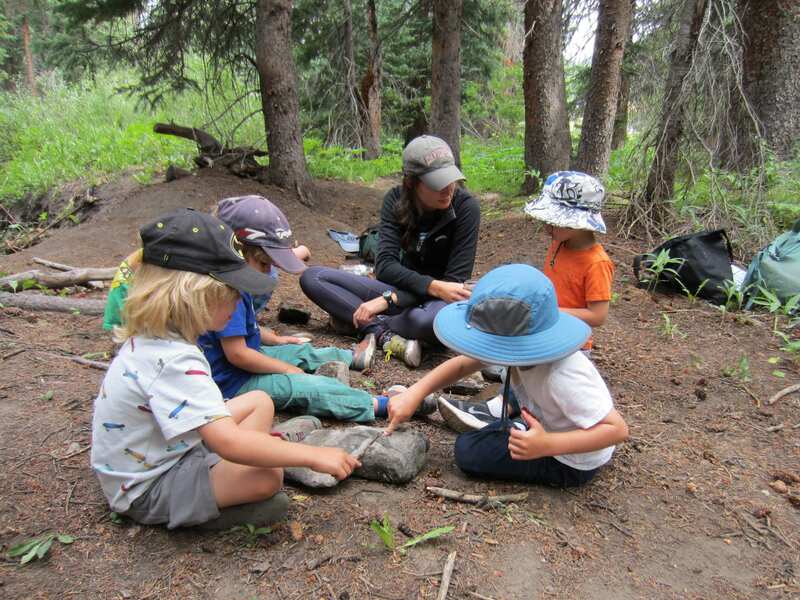 Curiosity and discovery drive the learning adventures that take place each day with RMBL. 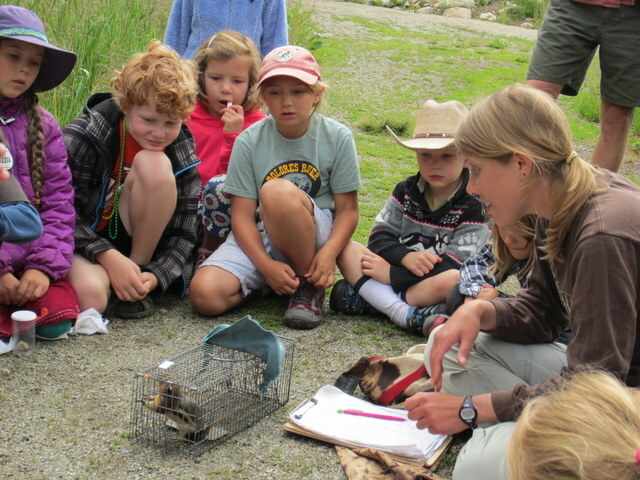 We hope you’ll join us during our nature and science camps this summer! July 22nd-26th, 2019 (Grades 6-8, Project Eco-STEM) 9:00 am-4:45 pm (Gothic) or 8:20 am-5:10 pm (CB 4 Way Stop) Monday-Friday. 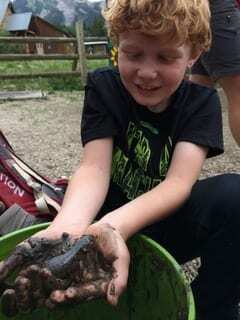 Project Eco-STEM is full; email youthscience@rmbl.org to be put on the waitlist. 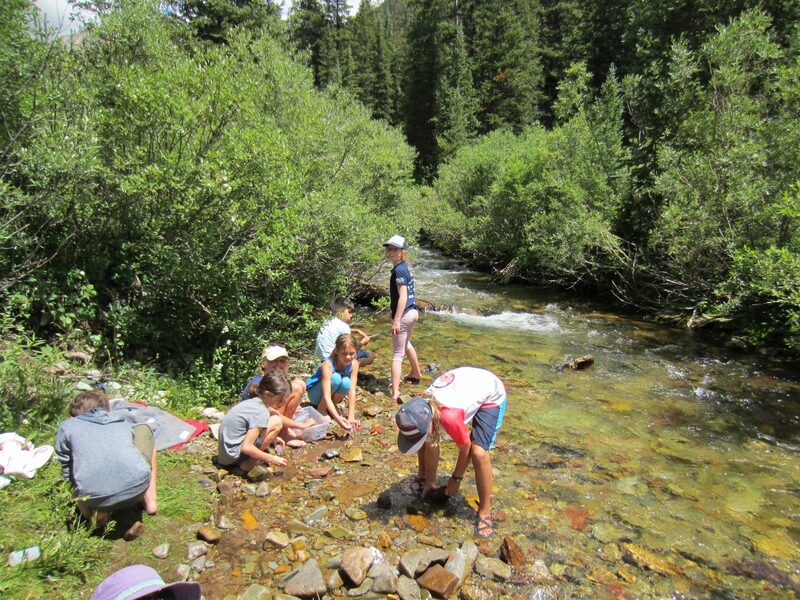 June 10 – August 9, 2019 (Grades K-5, Nature & Science Camp) NOTE: We have days that are full and on waitlist for both Nature & Science Camp for Summer 2019. Please email youthscience@rmbl.org if you would like to be put on the waitlist, and please DO NOT register for the days listed as full. Thank you!!! *Note: To make it easier to add days as desired throughout the summer, we no longer require a registration fee. Please register through our on-line form located through the link at the bottom of this page. Registration opens December 1, 2018 for Project Eco-STEM and March 1, 2019 for the rest of our camp programs. Through this on-line form, you will be able to specify the programs your child will attend as well as share information about your children so that we can ensure they have a safe and happy camp experience. An automatic registration confirmation will be emailed to you after you complete the registration form and pay via credit card or e-check. 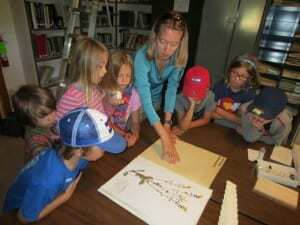 If you have registration questions, please email youthscience@rmbl.org or call 970-901-1395. 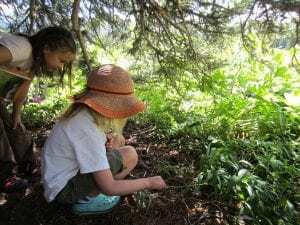 In addition to completing our on-line registration form, you will need to complete a waiver for your children participating in a summer program with RMBL. Please print the RMBL Waiver and bring it signed on the morning of your first program. When you complete the on-line registration form, you can choose to pay with a credit card or by e-check. Payment is due on-line at the time of registration unless you have special circumstances and would like to pay through an alternative payment plan. Specialized payment plans can be arranged with our Youth Programs Manager by emailing youthscience@rmbl.org or calling 970-901-1395. A 90% Refund of tuition is given if we receive notice of a participant’s cancellation prior to June 1, 2019. A 50% Refund of tuition is given if we receive notice of a participant’s cancellation after June 1, 2019, as long as we receive notice at least 24 hours in advance. Refunds requested prior to June 1, 2019 will be processed and mailed to you in June. Refunds requested between June and August will be mailed by RMBL’s accounting office by the end of September. We keep this website up-to-date with information regarding when programs fill. For each full program, we create a first-come first-serve style waitlist, and when we receive a cancellation, we will contact you to see if your child would still like to attend the program. Please do not register for full programs which are listed above with the schedule. Thank you! Email youthscience@rmbl.org if you would like to be put on the waitlist. 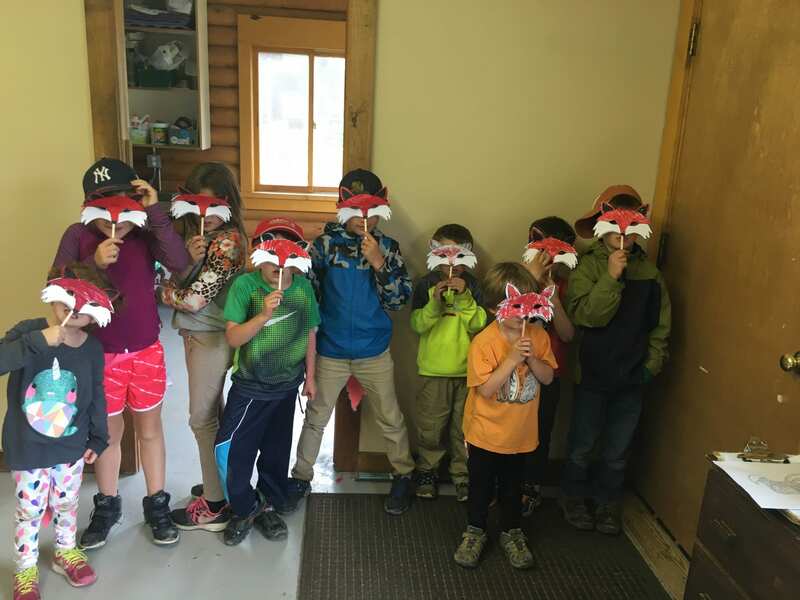 At the beginning of each program day, students are divided into appropriate age groups (grades K-2, grades 3-5 and grades 6-8) with assigned instructors. Our Instructor to Student Ratio is generally 1:7. Group sizes are typically 10-14 students joined by two instructors. A limited supply of scholarship funds are available. If you need financial assistance, please complete the Scholarship Application and return it to youthscience@rmbl.org or to RMBL Youth Programs, P.O. Box 519, Crested Butte, CO 81224 by May 1, 2019. You will be notified whether you receive a scholarship by May 15, 2019. Drop off and pick up for RMBL youth programs will take place at the 4 Way Bus Stop in Crested Butte, at the bus stop in Mountaineer Square in Mount Crested Butte or in the townsite of Gothic. You will be required to sign your child in and out of camp each day, either in Gothic or at the bus stops. For those living in or near Gothic, or if you prefer to drive your children to Gothic, please sign your child(ren) in at the Youth Nature & Science Center/Weese Laboratory located west of the Gothic Research Center at 9am each day, and pick up at 2:15pm (M, T, Th, F) or 4:45pm (Wednesdays). The Youth Nature & Science Center will not open until 9am so that staff can set up materials. Parking for Youth Program pick up and drop off is allowed in Gothic along County Road 317 in the vicinity of the Visitor Center. To get to the Youth Nature & Science Center, walk east on the path just north of the Visitor Center. It is a brown log building with white trim and a green roof, and it is visible from the road. No day parking is allowed in Gothic (the closest public parking area where you can park all day is at the Judd Falls Trailhead located north of Gothic). 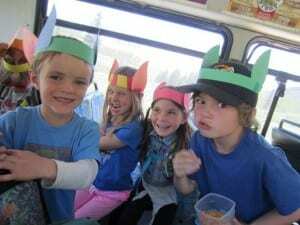 A Chaperoned Bus Service from Crested Butte and Mount Crested Butte is available to Gothic. Mountain Express operates this public bus; please arrive at least 10 minutes prior to bus departure times in order to keep the bus on schedule. Youth Program Instructors ride the bus with the children. The bus schedule will be confirmed in Spring of 2019, but currently the bus is scheduled to leave the 4 Way Stop in Crested Butte at 8:30am and Mountaineer Square in Mount Crested Butte at 8:40am daily and returns to Mount Crested Butte at 2:30pm and the 4 Way Stop in Crested Butte at 2:40pm (Mondays, Tuesdays, Thursdays, Fridays) and it returns at 5pm to Mount Crested Butte and 5:10pm to the 4 Way in Crested Butte (Wednesdays). In Crested Butte, The bus picks up and drops off on different sides of the street. 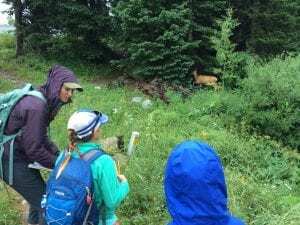 Note that the morning bus pick up is located north of the Crested Butte Visitor Center at the bus station shelter on the east side of Hwy 135. In the afternoon, the bus stops on the diagonal road that turns west onto Elk Avenue from Hwy 135. Children are walked to the small grassy area located along Elk Avenue just northwest of the 4 Way stop intersection to wait to be signed out by a designated parent/guardian. What does my child need to bring to RMBL programs? How do I communicate with RMBL Staff prior to or during programs? 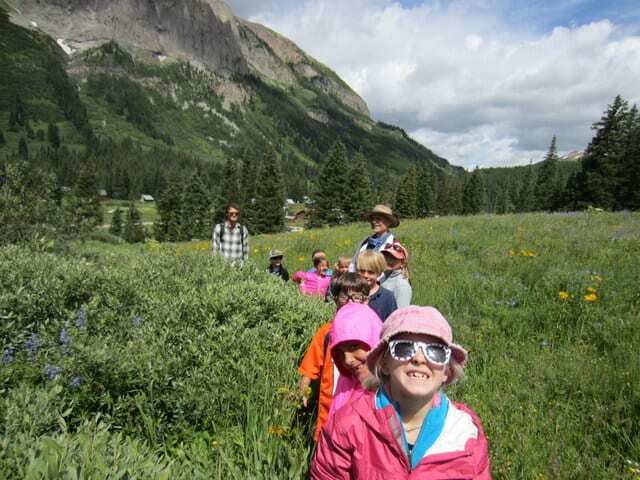 Before and after camp hours, you can reach Ann Colbert, Youth Programs Manager, through the youth programs mobile 970-901-1395 or youthscience@rmbl.org. If you need to reach us during the day when we are with children in Gothic, please use the main RMBL phone number 970-349-7231 (mobile coverage is spotty in Gothic). Youth Program Instructors all carry radios so that the office can contact us in the field with the students. You will also have an opportunity to check in with staff prior to and after the program during pick up and drop off times. If your child is going to be picked up by someone other than you, we will require you to document who is allowed to pick up your child that day. Who are the youth program staff? 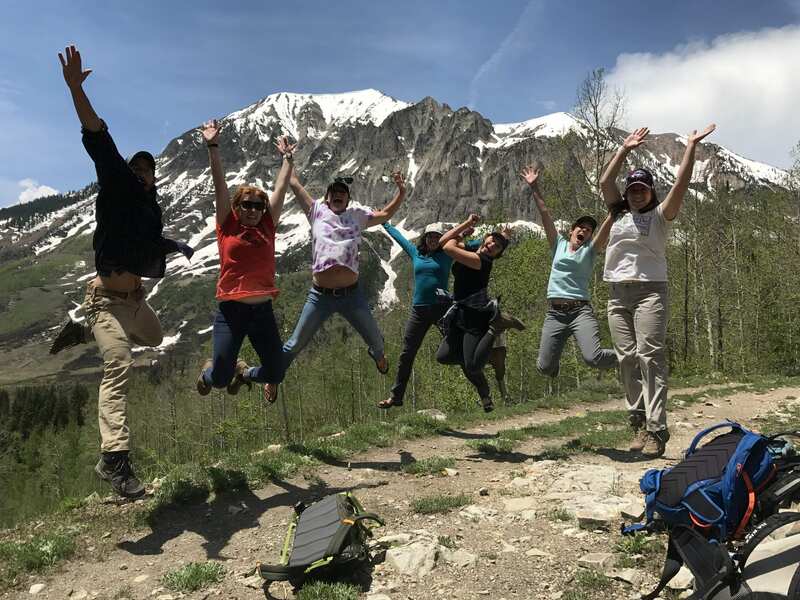 We hire enthusiastic science educators who love working with youth in the outdoors! Each staff person must pass a background check as well as have First Aid and CPR certifications. Our youth program team is trained not only in safely managing groups in the outdoors, but in how to engage children in both fun and meaningful field science learning experiences. Staff are typically hired after already having experience as teachers and guides for youth in a variety of camps, schools or non-profit organizations. We are excited about this summer, and we look forward to seeing you soon! For additional information please contact Ann Colbert, Youth Programs Manager, at youthscience@rmbl.org or 970-901-1395. To be put on the waitlist for Project Eco-STEM, please email youthscience@rmbl.org. Register HERE for Seedling Scientists, Nature Camp, and Science Camp! 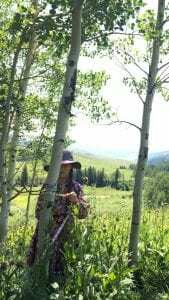 RMBL is an equal opportunity service provider and employer and operates under permit from the USDA Forest Service, Gunnison National Forest.